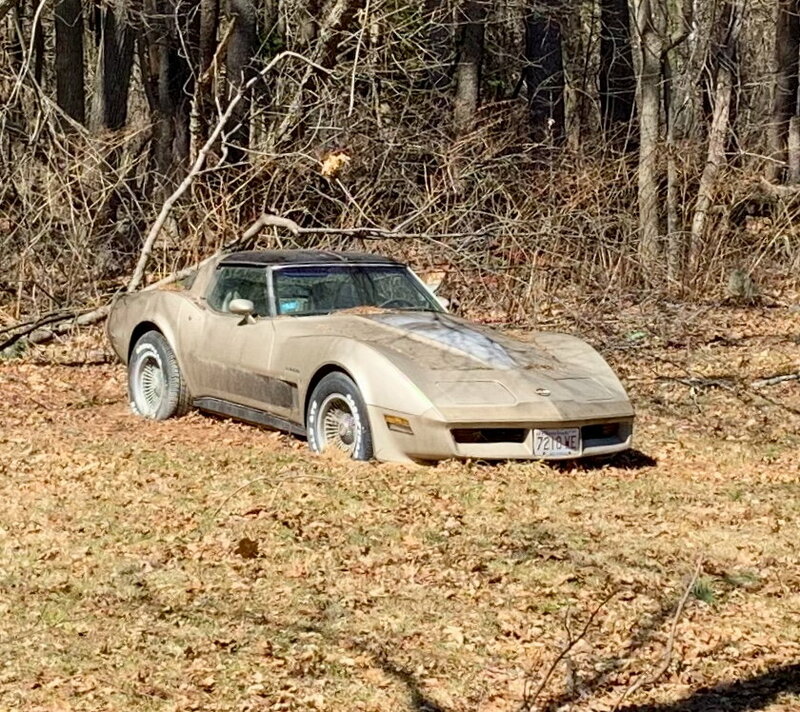 My sons neighbor has a Corvette rotting in their back yard which to me is a crying shame! Can anyone identify this vehicle and give me some info like the value ! I have attached a photo, hope it’s enough! This is the poor bugger that needs info! Welcome to the forum. Best guess looking at the paint scheme and wheels is that it is a 1982 Collector Edition. Fairly rare and if restored, worth some money. Thank you for the info. Any way of getting a more detailed appraisal.? 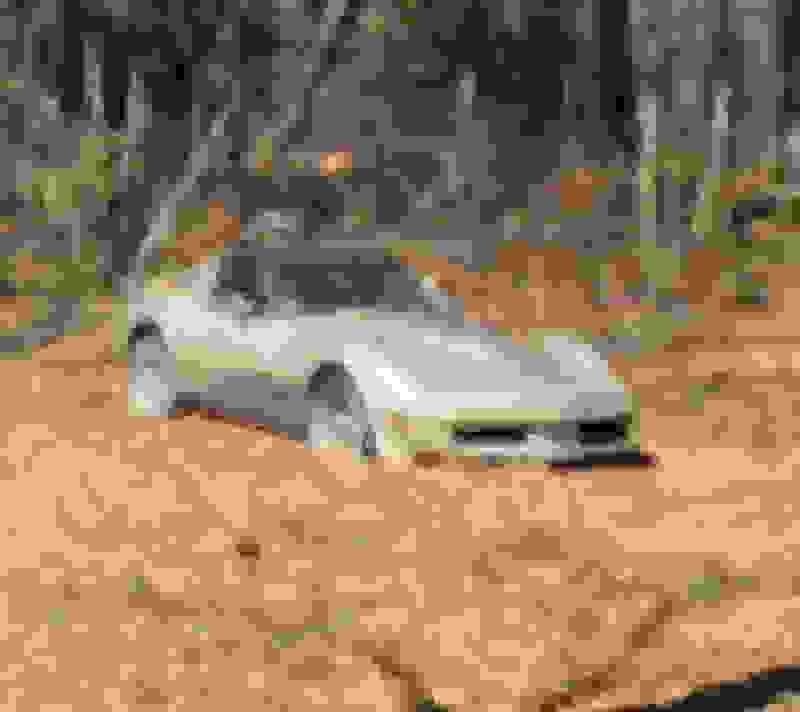 If there is a Corvette club in your area, you could check with them and see if someone could look at it. The value depends a lot on mileage, current condition, how long it has set there , and cost of restoration. Otherwise you could check to see if there is a local appraiser and see if they could look at it. That might cost a small fee.